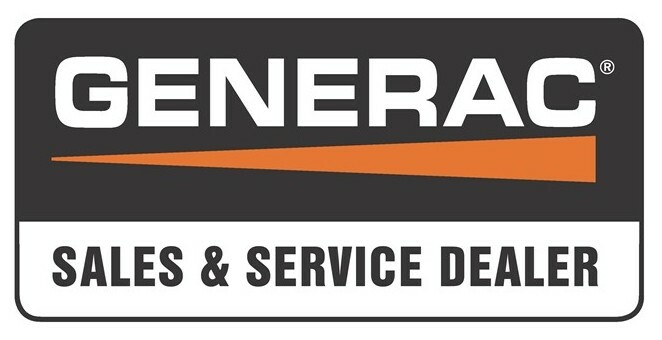 Safeguard Electric is proud to be an authorized Generac Dealer and Service Provider. Our highly trained, installers remain current with the most up to date training. A Generac generator can offer backup protection of your most important things (e.g.  lights, appliances, heat, sump pumps, refrigeration, air conditioning, kitchen outlets and your business!!!) against power outages. 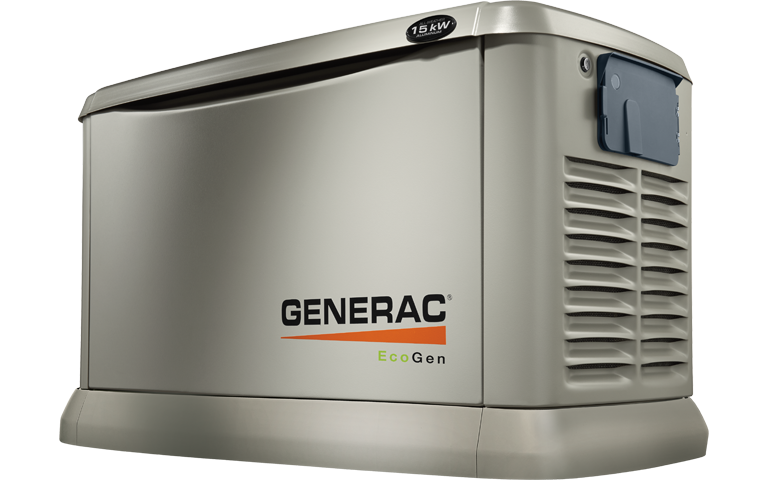 Generac generators are extremely reliable and will ensure continuous power for your home or business in the event of a power outage without the worry of hooking up a standalone generator and running multiple extension cords. They are designed to supply emergency power automatically to your home or business within 10 seconds of a power outage. Your Generac generator will continuously monitor the incoming utility (Hydro) power and starts automatically in the event of a power outage. The load is then automatically transferred to your home or business. Upon return of the utility power (Hydro), the transfer switch on your Generac generator will automatically drop the emergency load and transfers the power back to the utility (Hydro). Your Generac generator will then automatically return itself back into standby mode in order to ensure it is ready to go for the next power outage!Your Generac generator will also automatically start and run for a brief period of time every week. This ensures your Generac generator is always ready to go in the event of an outage. Generac generators are weatherproof and housed in a sound insulated enclosure making them very quiet. They can be powered using natural gas, propane or diesel fuel. Safeguard also offer's regular recommended maintenance packages in order to ensure your investment is protected and the warrantee remains valid. We will ensure you Safeguard your home or business by guaranteeing exceptional service and support of your investment. Homeowners that own or purchased portable generators can be used to power critical appliances such as furnaces, pumps, refrigerators and home office equipment during a power outage. GenerLink™ is a new product that makes connecting a portable generator easy and safe while providing homeowners the flexibility of using a portable generator to operate virtually any appliance in their home. 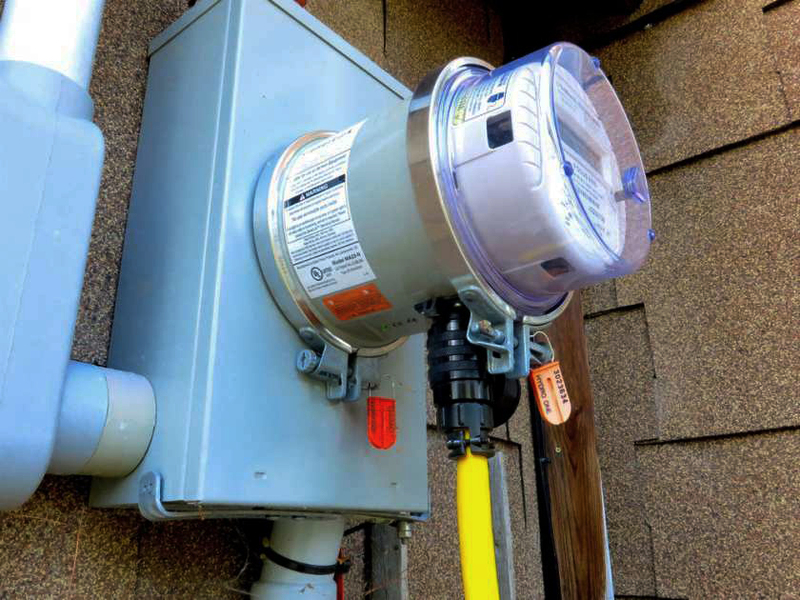 GenerLink is a five-inch device that is installed behind your electric meter by your local utility. When you connect a portable generator to GenerLink and start it up, GenerLink automatically disconnects your house from the electric utility grid preventing the possibility of back feed, which can damage equipment and harm utility personnel. Because GenerLink is designed and rated to connect directly to a standard household electric service of 200 amps or less, all you have to do to operate a critical appliance is flip a breaker on in the household breaker panel once the generator is connected and operating. GenerLink eliminates the hassles of running multiple extension cords or paying additional money for an electrician to install an expensive transfer switch and sub-panel. For more information on these generators, check out Generac's website. Contact or call us today at 613-506-SAFE (7233) for a free quote. We are proud to serve Cobden, Deep River, Eganville, Pembroke, Petawawa and the surrounding areas.